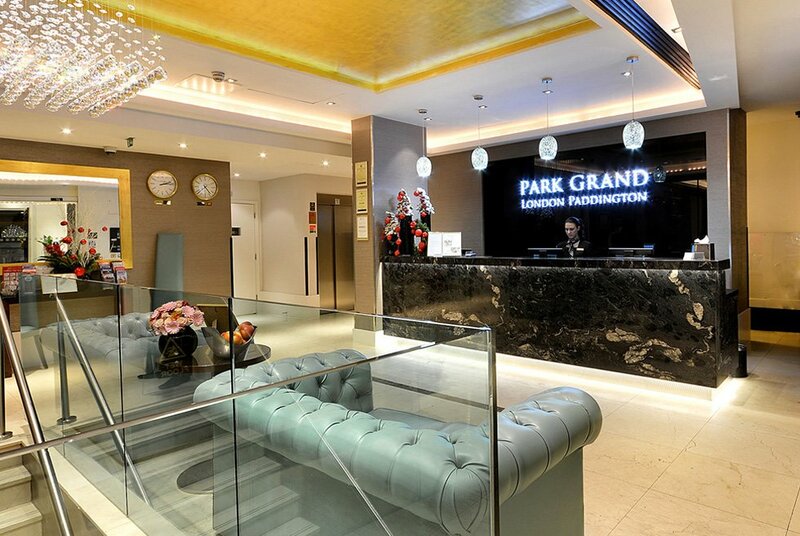 Park Grand London Paddington is perfectly located in the heart of London. 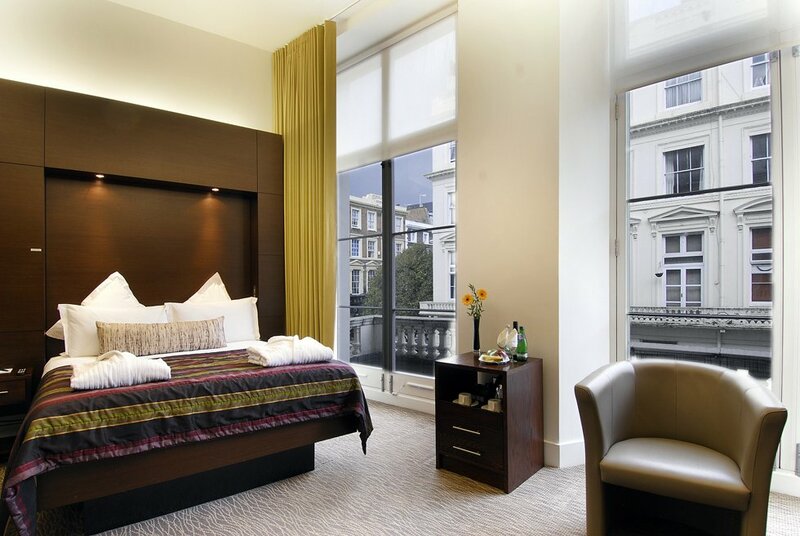 In close proximity to Hyde Park and nearby attractions, it offers convenience for exploring Central London as well as travelling to and from Heathrow airport via Paddington Station. 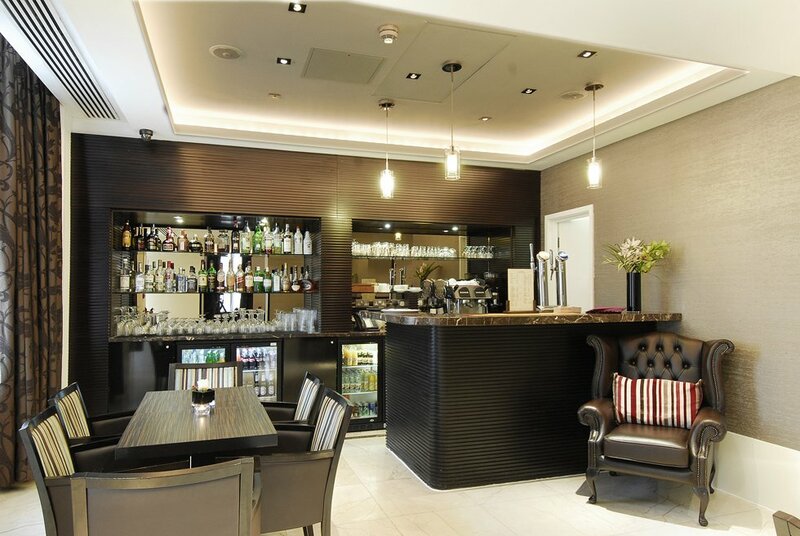 On arrival at our Edwardian building, guests are warmly greeted by our friendly and helpful staff. The contemporary and stylish interiors with the stunning crystal chandelier and elaborate fresh flower arrangements are sure to impress. Each bedroom and suite has been designed with comfort and style in mind, with the use of soft pastel colours on fabrics to enhance the feeling of tranquillity and calm for our guests. 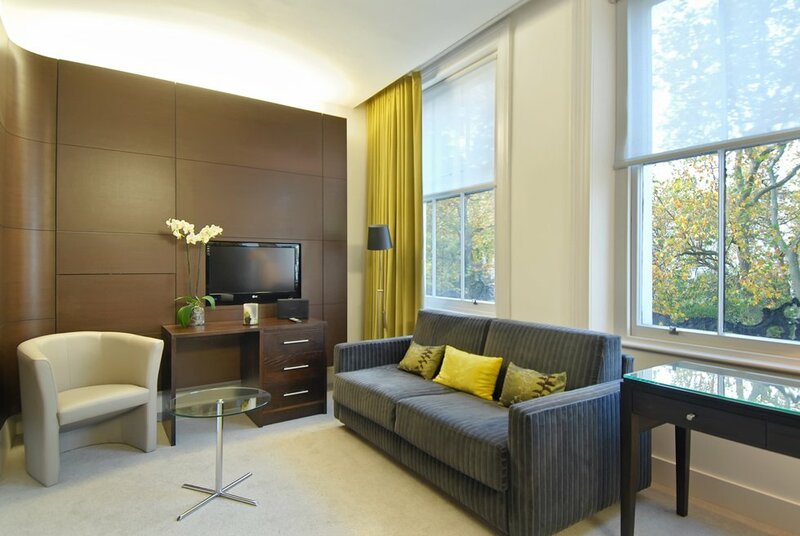 All rooms are equipped with Plasma screen TV and complimentary high speed Wi-Fi and broadband internet. The suites are more self-contained and have the added convenience of a microwave. 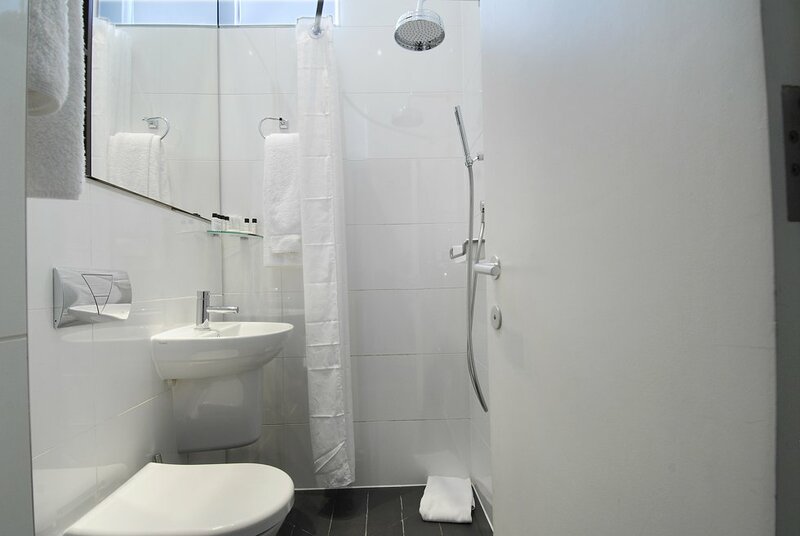 The stylishly furnished Club rooms have extras like complimentary fruit and mineral water on arrival, bathrobes & slippers, daily local newspaper and free access to the fitness room. Club room guests also have access to the club lounge where they can unwind and relax, with complimentary beverages, use of a computer and internet. The Atlantic bar welcomes all guests and offers light appetizers & cocktails. 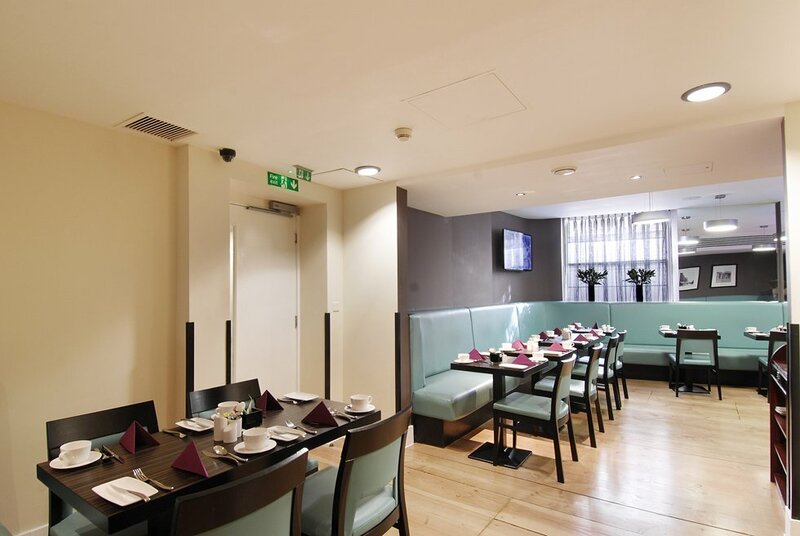 Breakfast is also served here, and guests can expect freshly made full English or Continental breakfast. Home to major department stores, numerous flagship stores as wells numerous smaller shops, Oxford Street -is a SHOPPER'S PARADISE! Most British chain stores use their Oxford Street branches for celebrity launches and promotions. Formerly known as Queen's Road, Queensway is a bustling cosmopolitan street in the Bayswater district of west London. Of late, it has become a key hub for the entertainment and leisure industry of London. 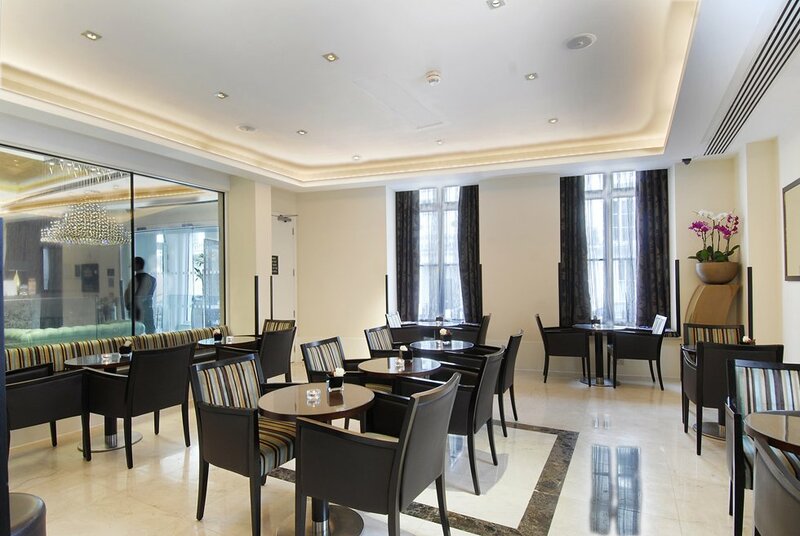 Understanding our customer's needs, the Shaftesbury Hotels Collection has developed a few fine accommodations in the Queensway area so that you can have a gala time experiencing our hospitality while exploring London. 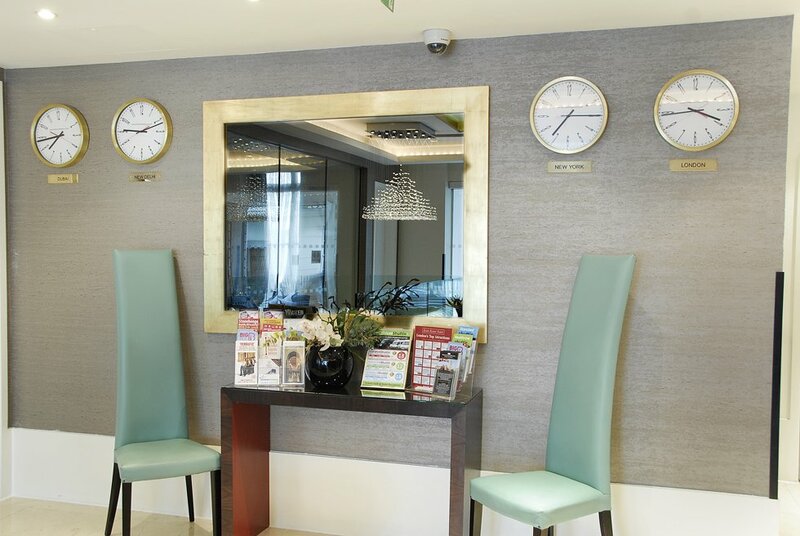 We have drawn up a few must-see attractions in Queensway to help you plan your stay better and make the most of your time here in London. London's biggest ice rink - The Queen's Ice and Bowl is literally 2-minutes walk from all 3 of our Bayswater accommodation. Offering a number of indoor activities like skating, bowling, arcade games, karaoke and even a venue for parties, it's a great place to hang out with friends and family, especially children. You can also have a sit down meal or fast food and drinks at the bar here. Britain's first department store - Whitley's Shopping Centre located in Queensway is at walking distance from our Bayswater hotels. It is home to a manifold range of shops selling clothes, accessories, gifts, books and food. Bayswater - With a considerable Brazilian, Arab and Greek population who have made Bayswater their home, you won't have the chance or inclination to diet while you're here. 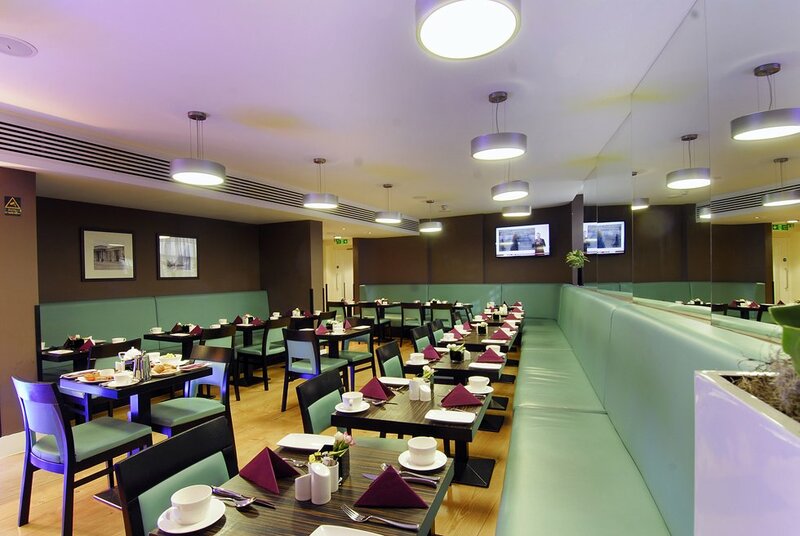 Check out the huge variety of luscious, yummy cuisines that are available at every nook and corner of Bayswater. What's more, if you get tired of the Arab and Mediterranean cookery, you can go Chinese or even Indian. 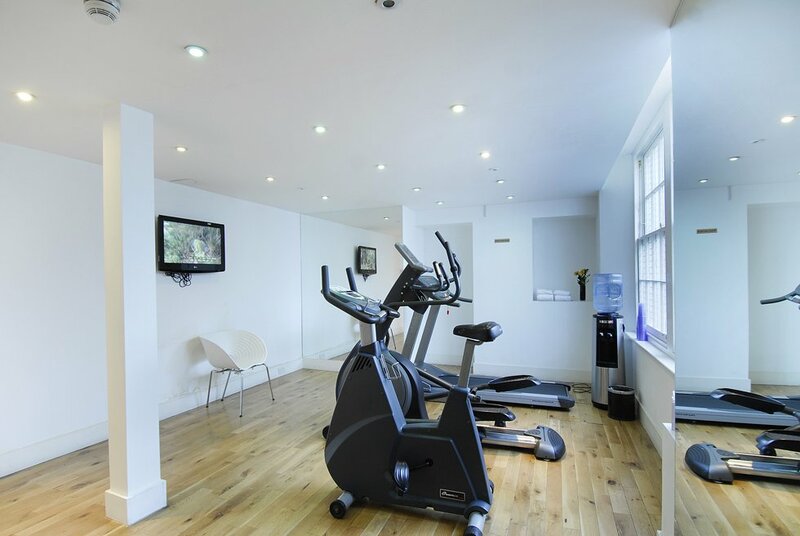 And after fulfilling your gastronomy desires, you can head south on Bayswater and reach Hyde Park for a long, peaceful walk through the beautiful woods to burn down those calories. Paddington is full of several interesting and queer places to visit. Offering a number of properties in the Paddington area, The Shaftesbury Hotels Collection has drawn up a short catalogue of the nearby tourist hotspots that you can visit while you stay with us. Alexander Fleming Museum: A 7-minute walk from one of our Westbourne Terrace lodgings, and you can check out the laboratory where Alexander Fleming discovered penicillin and changed the course of history. 12-minutes walk, and you can reach one of the most idyllic and beautiful waterways in London. Greek Orthodox Cathedral of Saint Sophia located at the end of a residential street in the centre of Bayswater and the Paddington suburb, is a piece of magnificent architecture. One of the most significant buildings within the Greek Orthodox tradition in the UK, you can visit the cathedral on a lazy stroll after dinner at one of our accommodations. Connaught Square and Gardens is well-known amongst celebrity watchers. 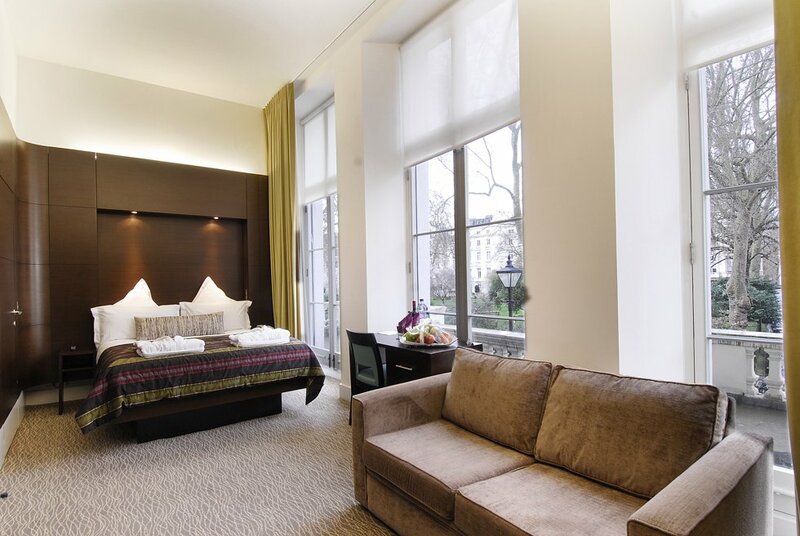 For decades it has been the abode of London's rich and famous, including former Prime Minister Tony Blair. On a casual walk around, you can visit one of the best-known British photographers of the 20th century - Sir Cecil Beaton's House located on 223 Sussex Gardens in Paddington's quiet neighbourhood. 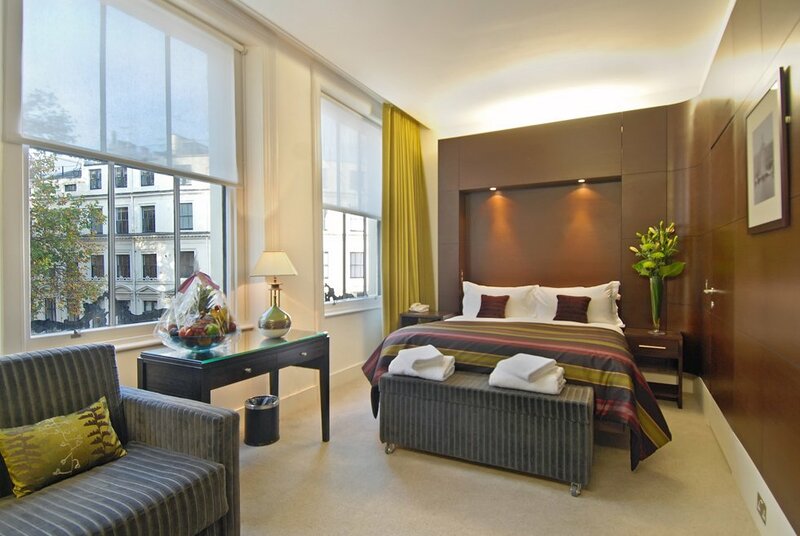 5-10 minutes' walk from all our Paddington lodgings. Britain's first department store, Whitley's Shopping Centre located in Queensway is a short walking distance from our Paddington hotels. It is home to a manifold range of shops selling clothes, accessories gifts, books and food. 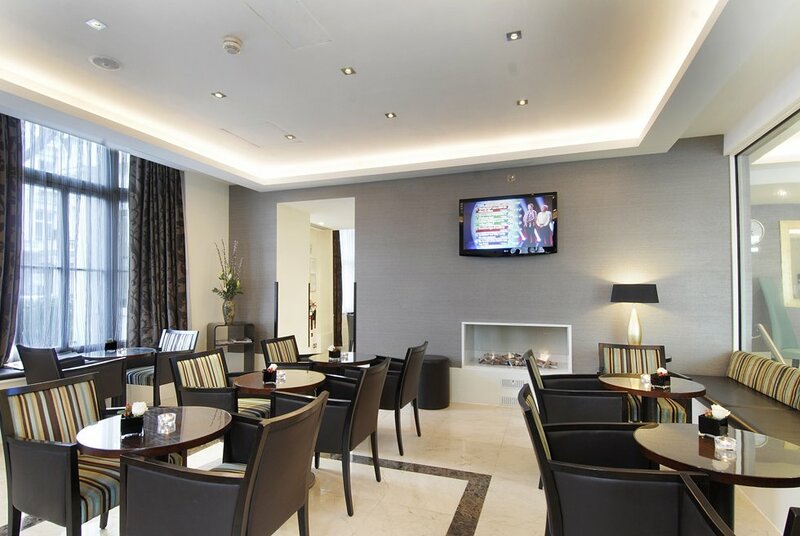 And if you're craving for a good film while in London, you could pop up to the upper floor that houses a multi-screen cinema and a variety of restaurants. 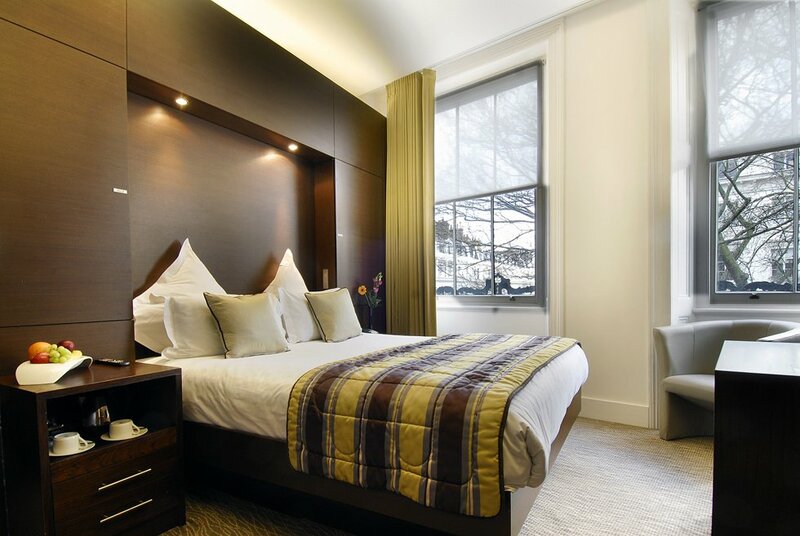 Paddington being in the very heart of central London gives easy access to the major vistas, tourist hotspots, and the numerous eateries, pubs and clubs strewn all over the capital. 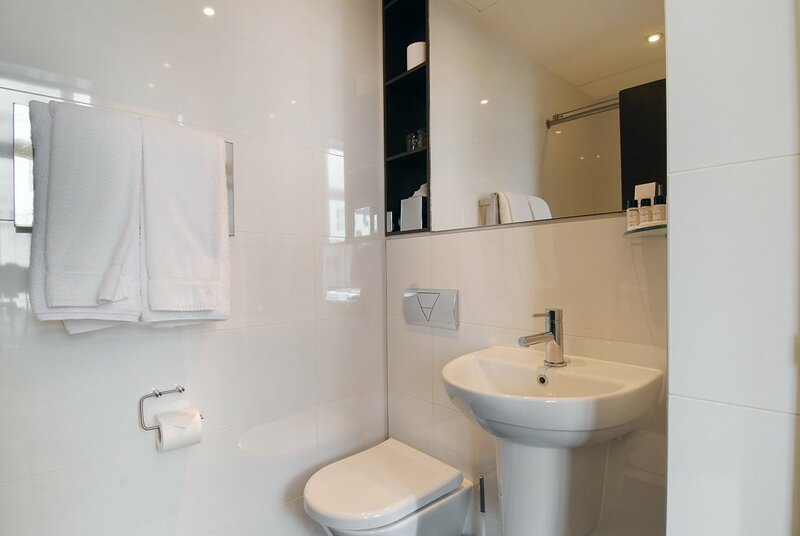 Also being well-connected to the city's major transport links makes a stay at any of the listed properties super convenient! 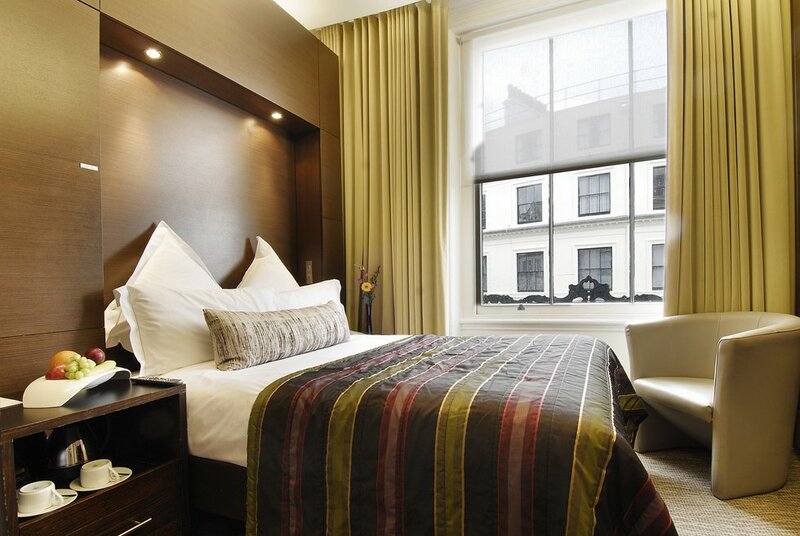 Whether you're staying in the Shaftesbury Premier London Hyde Park, Shaftesbury Metropolis London Hyde Park, or our other Paddington accommodations, the Paddington tube-station is less than 10-minutes walk. Frequented by tourists and locals alike for its high-class restaurants, boutique shops and attractive residential areas, Notting Hill is an affluent and fashionable area of west London. A visit here during the two-day Notting Hill Carnival in the month of August is definitely a treat! With a small bunch of our fine accommodations located in Notting Hill and its surrounding areas in Queensway and Bayswater, The Shaftesbury Hotels Collection recommends a few, unique leisure and entertainment stops at walking distance, showcasing both the 'high-brow' reputation as well as the 'alternative' culture of Notting Hill. The only art gallery in the country featuring contemporary British female artists, the Beverley Knowles Fine Art is definitely worth a visit. Best for its underground eclectic music, none can beat the Notting Hill Arts Club, the trend leader in the London club scene. Checking out Notting Hill's Gate Theatre, one of the best fringe theatres in London would be an amusing excursion. Hosting one of the worlds' most famous street markets – Portobello Market, Portobello Road is popular among Londoners and tourists due to its very cosmopolitan and energetic atmosphere and an array of pubs. If you are an antique collector or like second hand goods, a visit to the Market is a MUST. London's biggest ice rink – the Queen's Ice and Bowl is a great place to hang out with friends and family, especially children. Offering a number of indoor activities like skating, bowling, arcade games, karaoke, and even venue for parties, you can also have a sit down meal or fast food and drinks at the bar here. Britain's first department store – Whitley's Shopping Centre located in Queensway is home to a manifold range of shops selling clothes, accessories, gifts, books and food. For films, walk up to the upper floor that houses a multi-screen cinema and a variety of restaurants. 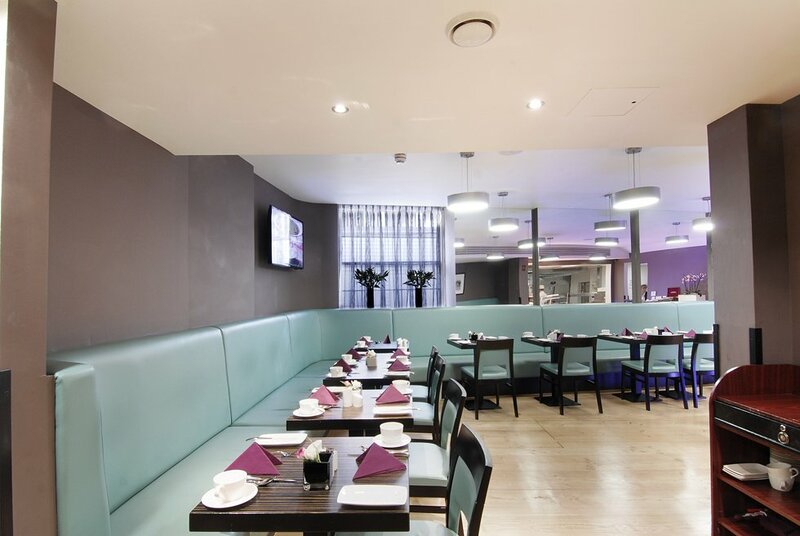 Bayswater provides a huge variety of delicious, lip-smacking cuisines thanks to the sizeable number of Brazilian, Arab and Greek population in the area. Chinese and Indian eateries are also readily available. And not to be missed is Hyde Park to the south of Bayswater where you can walk through the beautiful woods to burn down those calories.